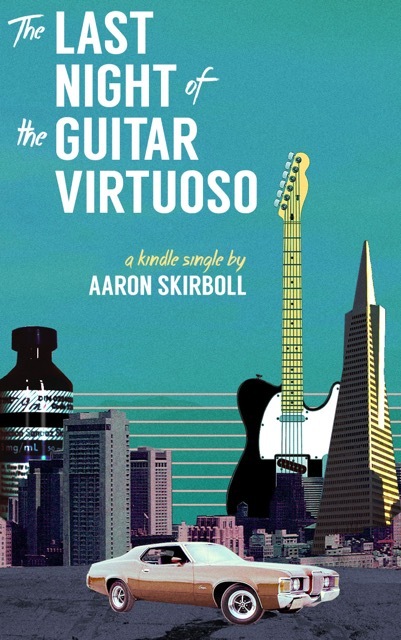 On a search to find answers to the unsolved death of a renowned blues guitarist, author Aaron Skirboll unveils an under-appreciated American icon: Michael Bloomfield. Though today his name is hardly remembered, it’s Bloomfield’s guitar that glides through “Like a Rolling Stone,” killed folk, and ushered in the age of psychedelia, and it’s his initiative that put Chicago legends Muddy Waters, Howlin’ Wolf, and B.B. King in front of white audiences for the first time. The Last Night of the Guitar Virtuoso tells the story of the man before Clapton, Hendrix, Allman, or Page—the original guitar hero— Michael Bloomfield.